Advent began this past Sunday, November 29. Traditionally Advent is a time of waiting and longing for the coming of Christ both in his birth, and in the promise restoration at the end of history. Simultaneously Advent is a time of contemplating the suffering and what Paulo Freire called our human “unfinishedness” and our hope for wholeness. 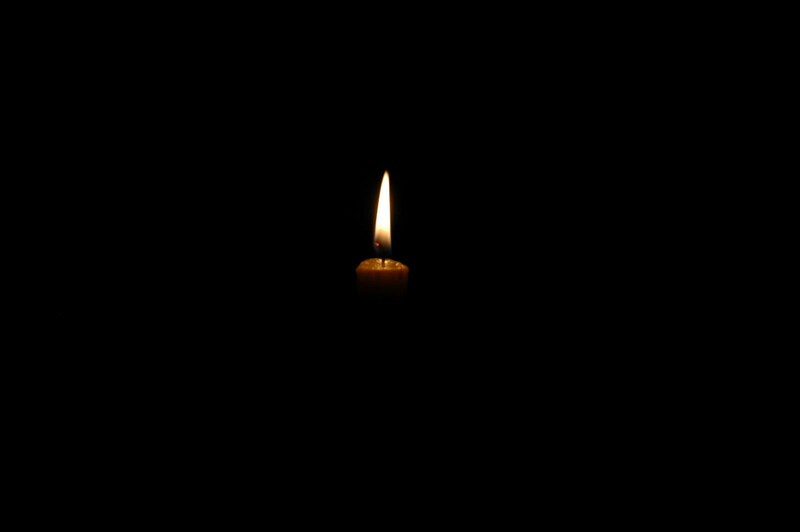 The focus of Advent is usually on the light, with darkness as the backdrop, but this Advent I have chosen to focus on the darkness. Deadly violence in Paris, Lebanon, Mali, Denver and San Bernadino have reminded of us of the deranged hatred that is racking our globe. Police brutality against young people of color: Sandra Bland, Tamir Rice, Trayvon Martin, Michael Brown, Eric Garner and countless others – have given rise to a movement calling for justice in our criminal justice system. The violence of young people against each other, the shootings in Emanuel AME church in Charleston seem senseless. Republican candidates fight over who can degrade undocumented immigrants more viciously. The governor and legislature of Pennsylvania wrangle for six months over a state budget while low income school districts and non-profits serving our most vulnerable citizens go unfunded. Everywhere we look there is unspeakable callousness, deep suffering and uncontrollable grief. Beyond these widespread and well-known incidents, there are the personal struggles. Two weeks ago 45 people at Eastern University where I teach were given termination notices because of financial shortfalls, and treated in ways that seemed callous and cold. I feel overcome with a mixture of sadness, confusion, and loss. The dark night is a time of introspection, of lament and ultimately of inner transformation. We let go of our need to control, to have the answers and the belief we will come out on top. Instead we take note of our emotions, we pay attention to our dreams, and we listen for voice of Someone or Something beneath and beyond the darkness that speaks into our lives. The darkness is a sort of liminal space, a cocoon, a time of waiting, watching, and wondering if any sense of direction or answers will come. There is no promise that there will be answer; there may be only deeper questions. So I dare this Advent to focus on and live into the darkness. I choose to listen, to struggle, to sit without expectation or foreknowledge. To simply be in that place called the dark night of the soul. Advent offer us both light and darkness. I choose to focus on the darkness. We all prefer sunshine and roses. These are not promised. 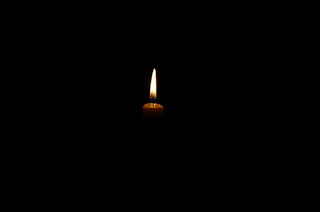 When we are encompassed by darkness, we need those who love us to strike a match. Your wife is precious; your daughters and their families bring you joy. Former students demonstrate that hope fulfills its promise. Be encouraged and take heart. Although you may not see because of the dark you are surrounded by light and joy and hope. Take heart, my friend.